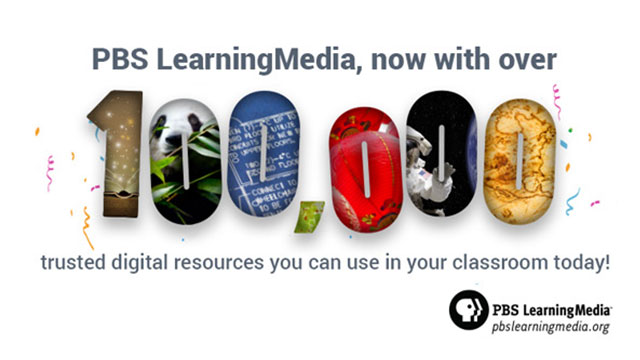 PBS LearningMedia today announced that it now offers more than 100,000 digital resources available to PreK-12 educators nationwide. 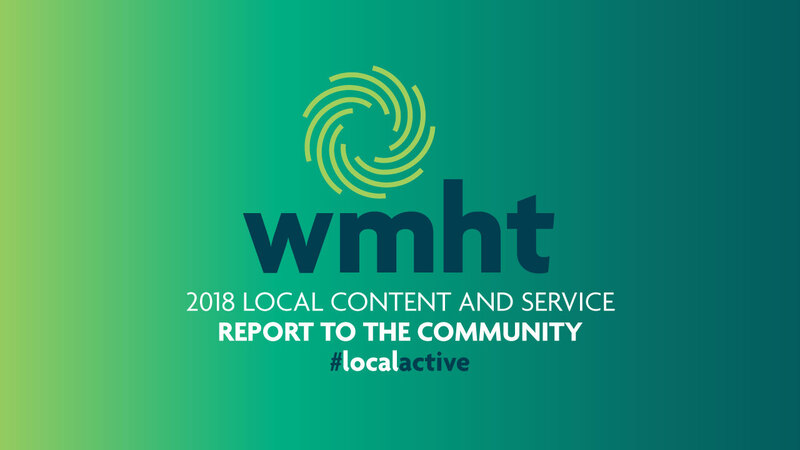 Since its launch in 2011, PBS LearningMedia has continued to actively expand its offerings of education content that appeals to digital native students. Resources are available in English and Spanish, and are aligned to National and Common Core State Standards. New contentis now available in all educational subject and topic areas to PreK-12 teachers and students in a variety of formats from videos and primary source documents to virtual events and maps. KQED’S ART SCHOOL: This unique collection of arts content from KQED in San Francisco explores a range of mediums and genres relevant to today’s student, including experimental animation, street art, app art, “scratch art,” printmaking, illustration, and sculpture. Many of the KQED’S ART SCHOOL video segments take a personalized journey as they follow artists into their studios and offer insight into the various motivators that compel these artists to create. ODD SQUAD: By mixing concepts like arithmetic and geometry with fantastical storytelling, ODD SQUAD, a live-action PBS KIDS series, makes math fun for kids 5-8. PBS LearningMedia offers a wide assortment of videos, lesson plans, and games from the new hit series.